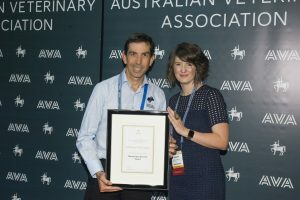 Dr. Michael O'Donoghue was recently selected to be the recipient of the Meritorious Award by the Australian Veterinary Association. 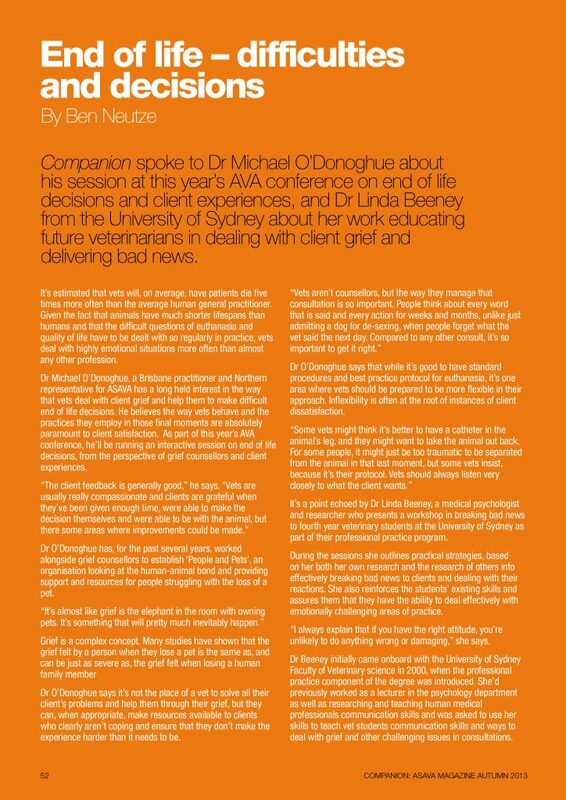 The AVA published a short synopsis of Dr. Michael O'Donoghue's contributions to the AVA and pet loss grief. 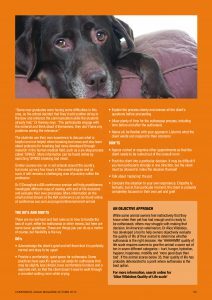 After spending time at the University of California, Davis Pet Loss Centre, and working with Bonnie Mader, Dr O’Donoghue become aware of the long-term impact of pet loss. 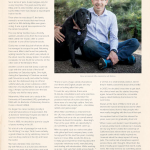 Since then, he has championed to help people dealing with pet loss by conducting research in the area and the significant impact that pet loss can have on people’s lives. 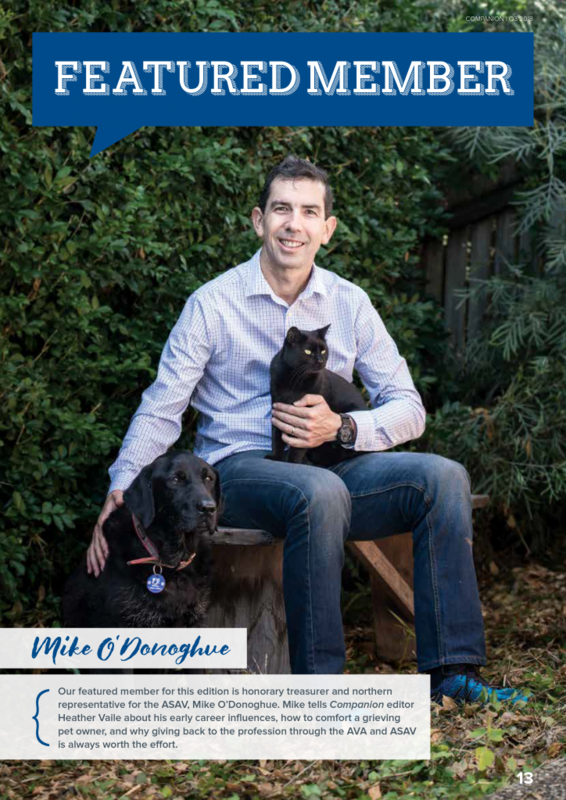 Dr O’Donoghue is a passionate campaigner for desexing of cats to reduce unwanted kittens and unnecessary euthanasia. 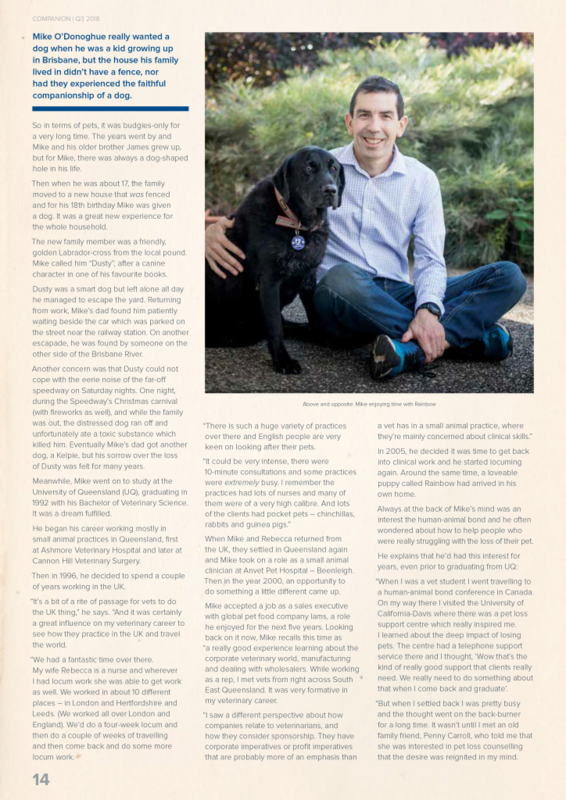 He is also an advocate for renting with pets and he promotes the importance of mental health for both veterinarians and pet owners, particularly dealing with the loss of a loved pet. 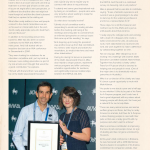 Dr. Michael O'Donoghue was honoured for his work and advocacy for pet loss by the Australian Veterinary Association. 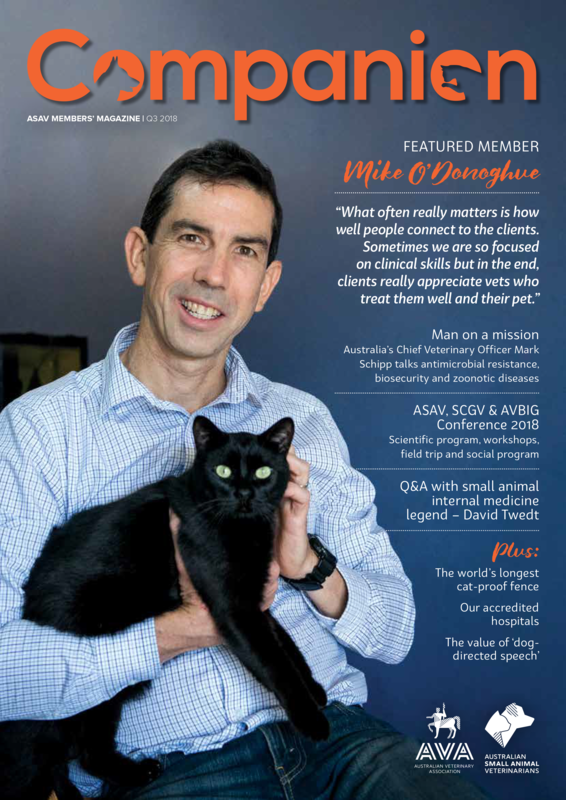 Companion featured Dr Michael O'Donoghue to find out about his early career influences, how to comfort a grieving pet owner, and why giving back is so important. 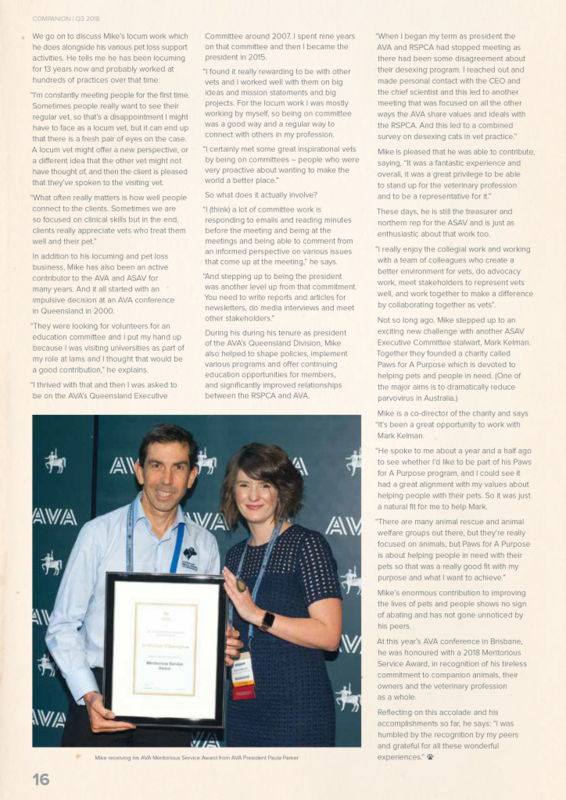 With many contributions to the veterinarian field, Dr. O'Donoghue was honoured to be recognised by AVA as a featured member and to sit down with Companion Magazine to discuss the influences in his life that ignited his passion for people and pets. People often say that a "dog is man's best friend", so when these loving companions pass away, how do people cope with pet bereavement? 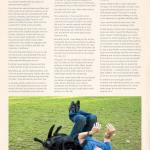 Is pet bereavement a recognised struggle? 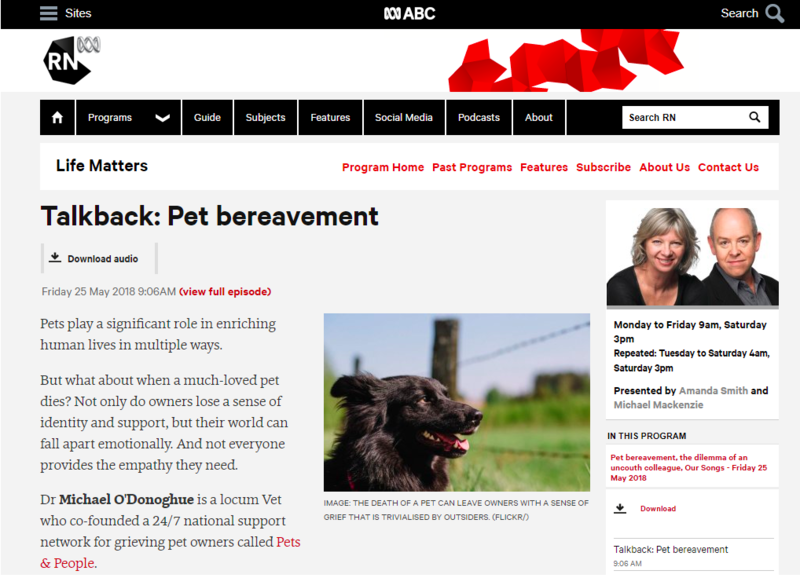 Dr. Michael O'Donoghue discusses Pet Bereavement with ABC. Channel 7 Queensland invited Dr. Michael O'Donoghue to help shed a better light on pet loss and grief with the Weekend Sunrise crew. Losing a pet can be a significant life event that many don’t know how to handle. 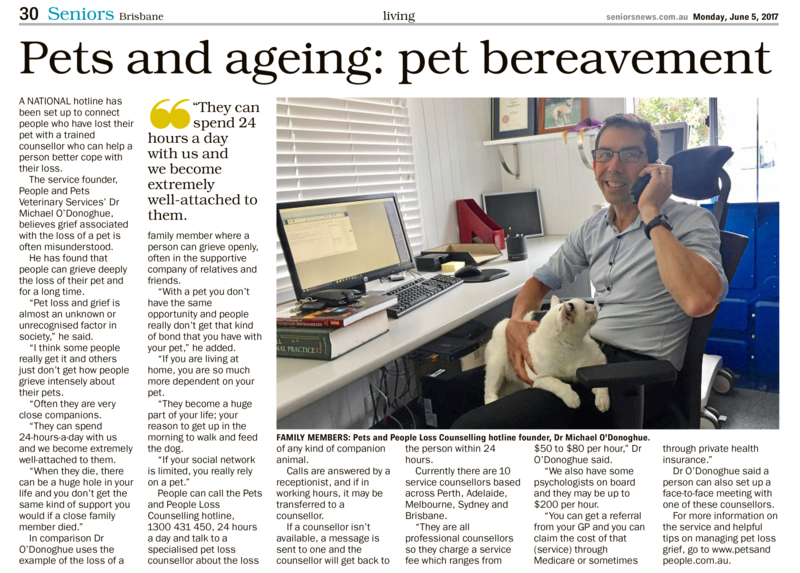 Dr. Michael O’Donoghue aims to help people in this difficult time, by connecting grieving pet owners with the support they need. 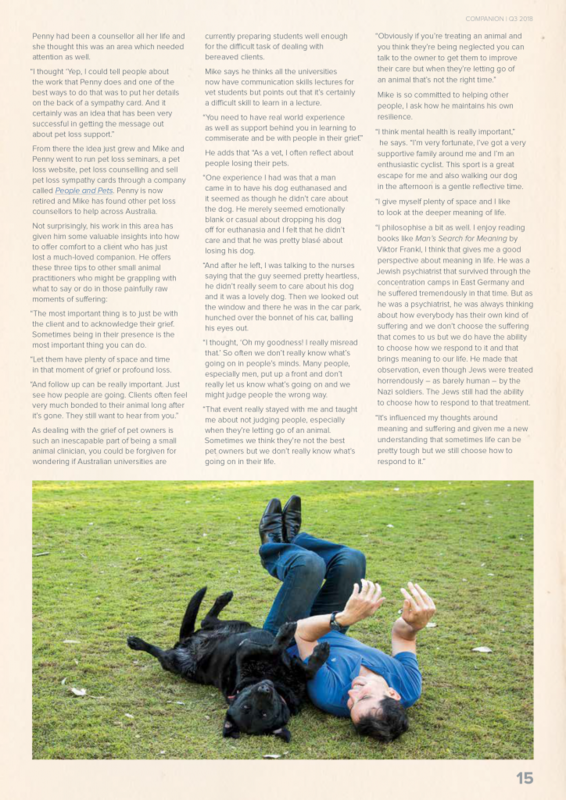 In this TV interview, he discusses the importance of the right support when going through the painful loss of an animal companion. 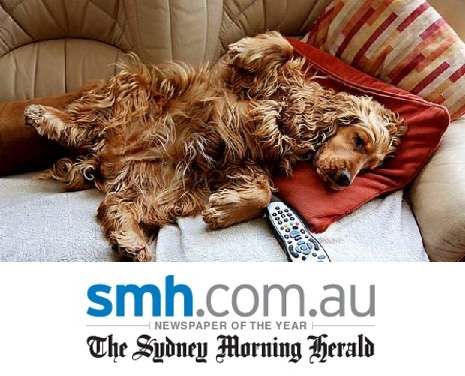 "What happens to people after they walk out of the room after euthanasia of their pet? What are they feeling and how are they coping? Only a small number of practices ring their clients after a euthanasia to see how they are going. 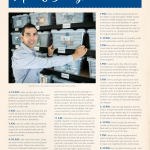 Some have tried, but given up because they have felt inadequate to cope with the reactions." 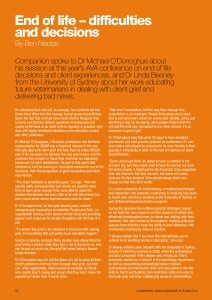 Companion spoke to Dr Michael O'Donoghue about his session at this year's AVA conference on end of life decisions and client experiences. 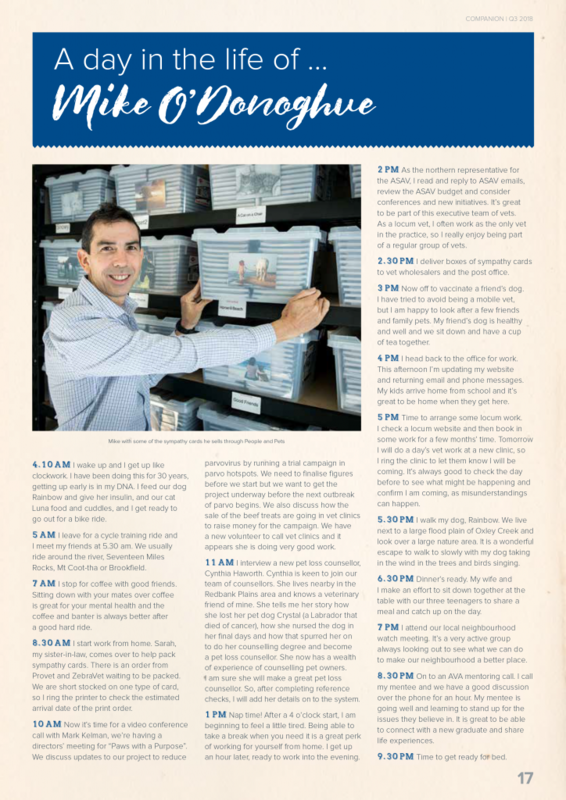 Brisbane vet Michael O'Donoghue has seen too many people have to give up, or put down, their pets because they could not find a rental property that welcomed animals. The People and Pets veterinarian is pushing for more pet-friendly rental properties to be made available to encourage more families to adopt animals and stop the displacement of loved family members. 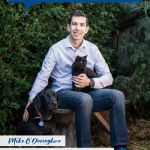 Mr O'Donoghue's effort to publicise the need for more pet-friendly rentals, and his ideas for homes to be built to be more welcoming to cats and dogs, have been praised by the celebrity vet Katrina Warren as part of a competition calling for ways to create a pet-friendly world.